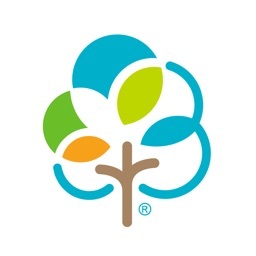 Ovia Pregnancy Tracker by Ovuline, Inc.
Track your activities, get helpful tips, and check out symptoms during your pregnancy. Ovia Pregnancy Tracker is a full-featured tool for tracking your pregnancy from weight gain to symptoms to sleep. 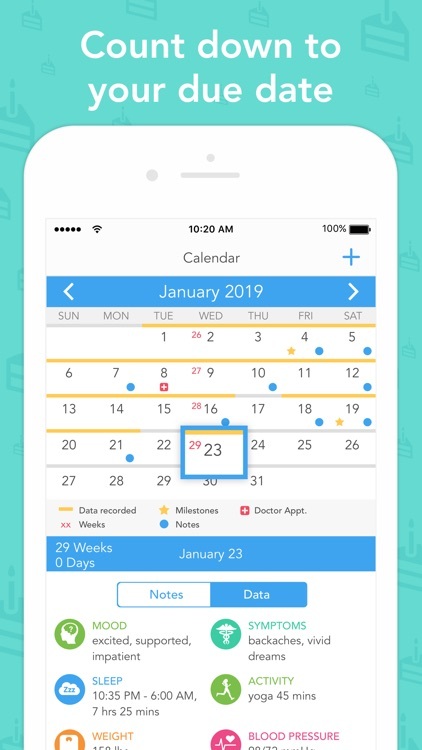 The app also offers a maternity calendar, kick counter, due date calculator, articles and tips, and a personalized experience with Health app integration. 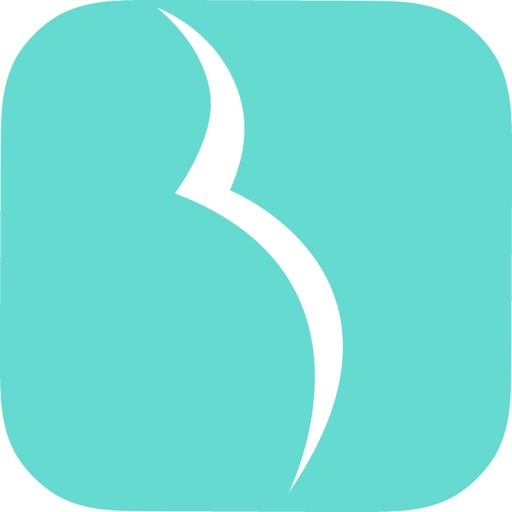 For an all-inclusive app to guide you through your pregnancy, Ovia Pregnancy Tracker is a terrific choice. With a support community, articles, and tips you can review helpful information. 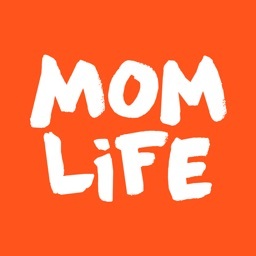 The maternity calendar and due date calculator keep you on track. 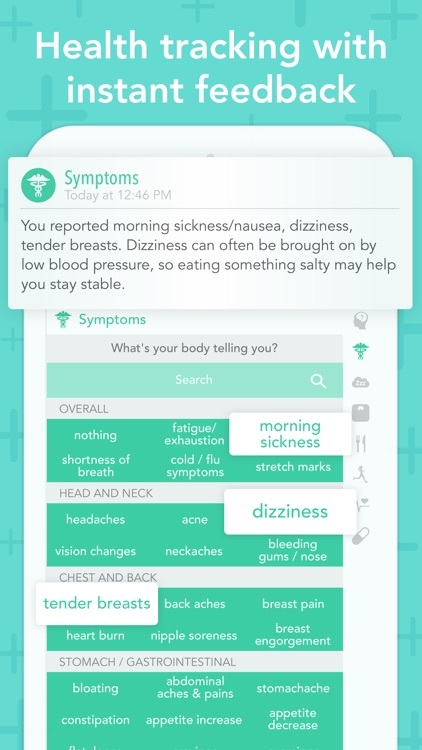 The app also provides a personalized experience with Health app integration, milestones, and alerts for health risks. 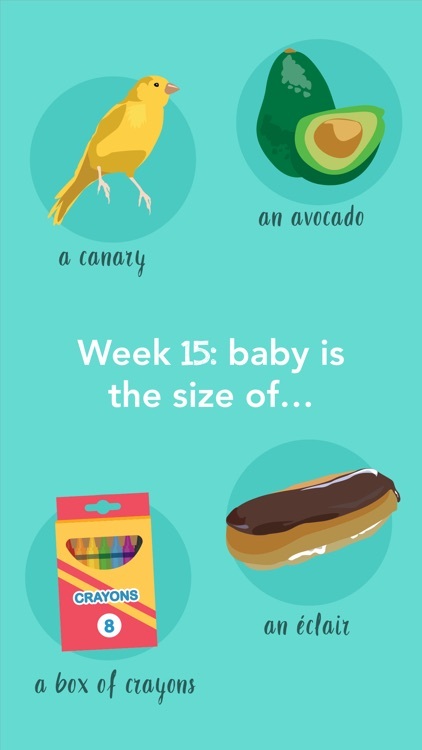 You can even check out daily updates for your baby’s size and development. 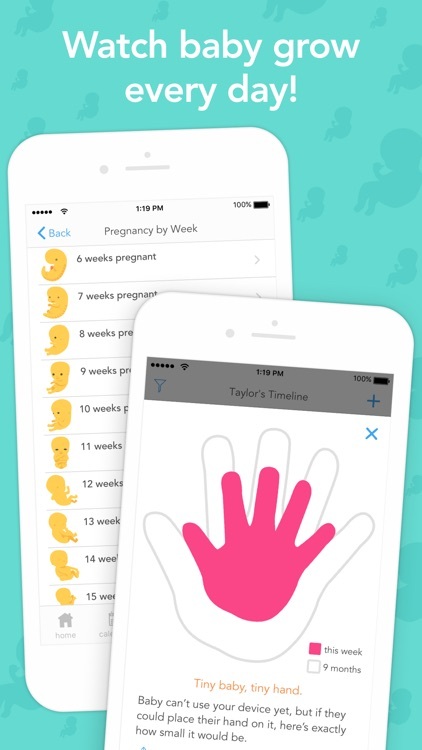 Ovia Pregnancy Tracker is a useful tool for expectant moms. 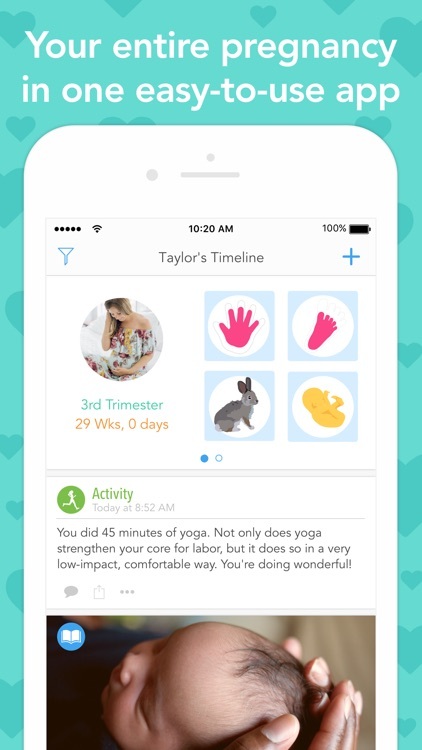 Packed with helpful information, alerts, and a tracker for all activities during pregnancy, moms-to-be can enjoy a personalized experience.